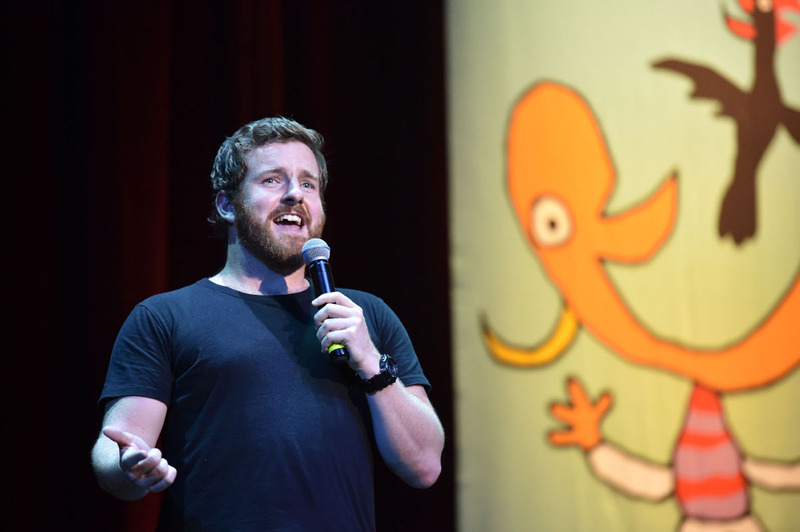 Originally from New Zealand and now claimed as an Aussie, Cal Wilson has earned a reputation of being a bright and bubbly stand-up comedian. She pulls stories from her audiences wherever she goes, comparing them to her own life in an engaging and hilarious way. Known for his ‘true-blue Aussie’ humour, the charismatic Nick Cody has audiences falling off their seats wherever he goes. Nick has headlined comedy clubs all over the globe, made his US late-night television debut on Conan, performed at the invite-only Montreal Just For Laughs Festival and played to packed houses around the world on his solo stand-up tours. Mel is a hilarious bundle of contradictions, and she’s a package that is rapidly making herself felt across television and the live comedy circuit. 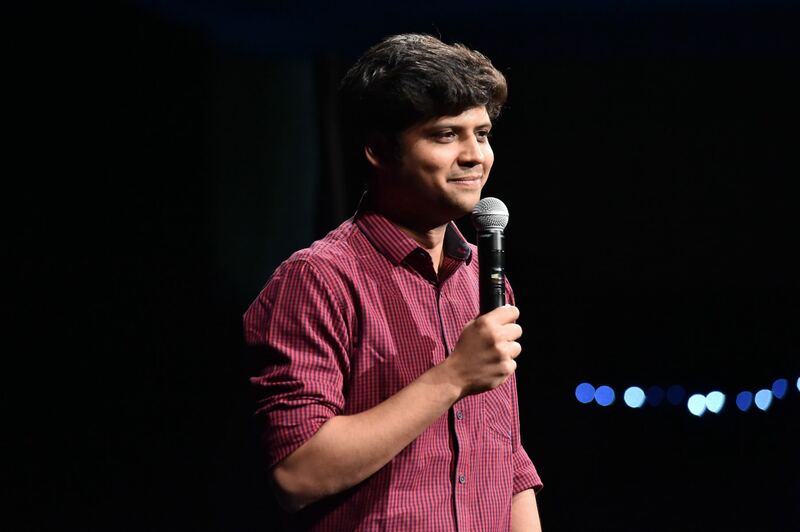 Mumbai-bred Tamil rising star Rahul Subramanian started out with an MBA before jumping ship and tackling open-mic comedy nights as a New Year’s resolution. His goofy and funny stage persona has seen him take out the Pajama Fest, Canvas Club and East India Comedy Virgin Pants competitions. He made his Melbourne International Comedy Festival debut earlier this year. 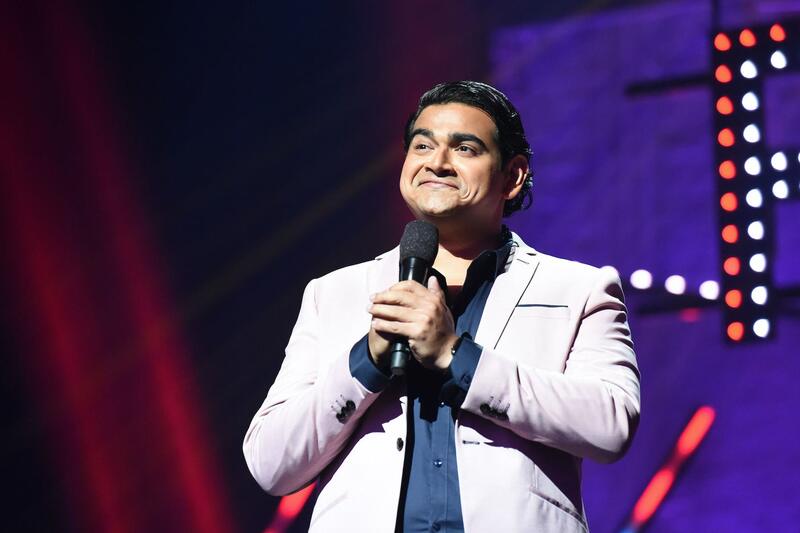 Sri-Lankan born Aussie-loved Dilruk Jayasinha was making good use of his finance and accounting degree, working for a ‘big four’ firm before turning to comedy. He quickly put his humour to good use in an industry that’s far more fun! 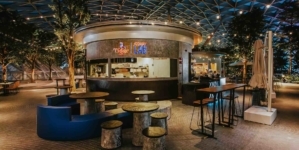 He’s toured internationally and headlined spots in Kuala Lumpur, Penang and Singapore, as well as performed in seven Melbourne International Comedy Festivals including sold-out smash-hit shows in 2017 and 2018. 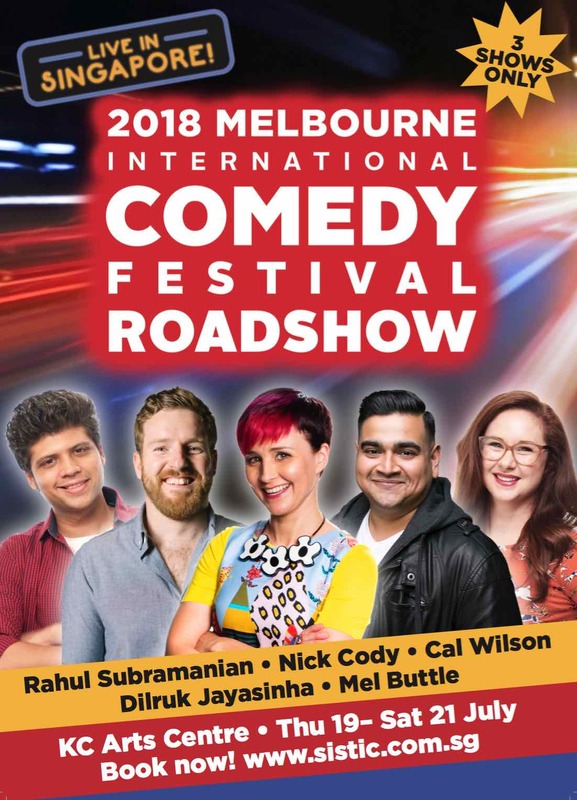 Melbourne International Comedy Festival Roadshow – Win Your Tickets! 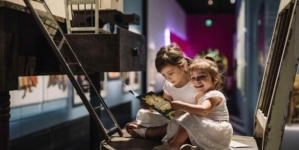 We are giving away 2 pairs of tickets to our readers! Go to our Facebook Page to find out more! 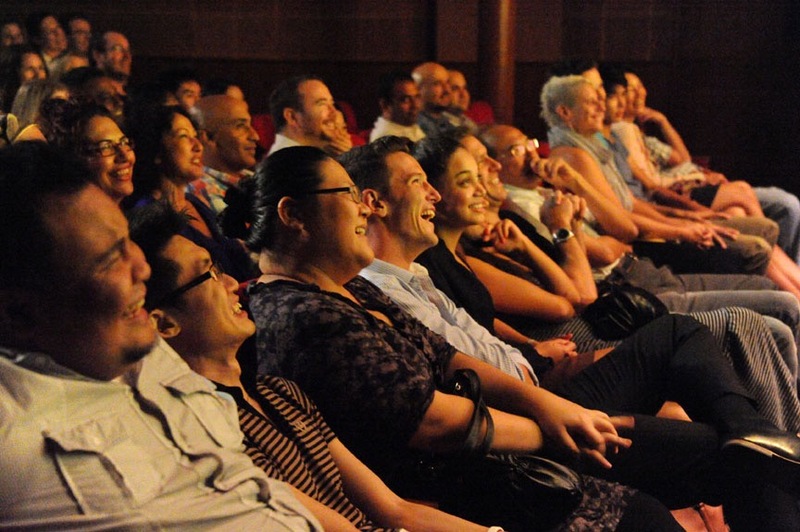 Melbourne International Comedy Festival Roadshow – Get Your Tickets Now! 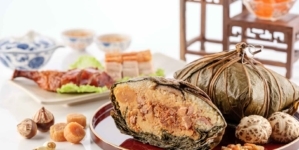 Scoot Berlin – Fly SGD$239 To Scoot’s 3rd Long-haul Destination!